Inspired by the seasons and topographies, George Winston plays over 100 solo concerts a year. 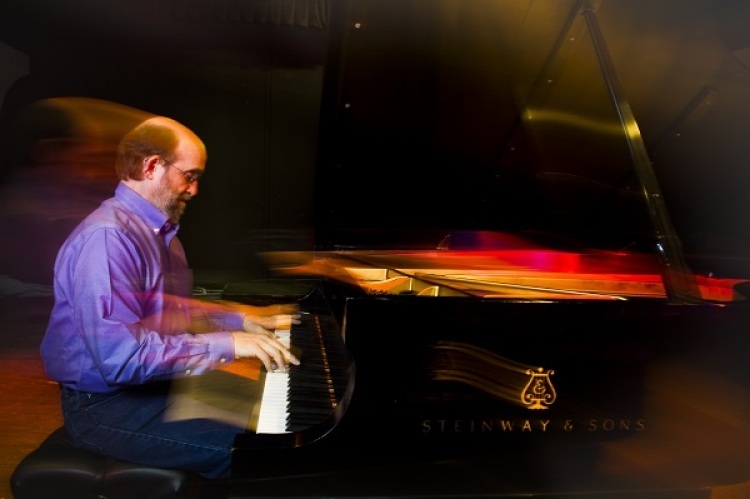 His concerts feature a variety of styles, including melodic folk piano, New Orleans R&B piano, and stride piano. He performs songs from his seasonal favorites AUTUMN, DECEMBER, WNTER INTO SPRING, and SUMMER, as well as Peanuts pieces from his Vince Guaraldi tribute albums LINUS & LUCY – THE MUSIC OF VINCE GUARALDI, and LOVE WILL COME – THE MUSIC OF VINCE GUARALDI, VOL. 2, and more. MPR members receive a $2/adult ticket discount. To purchase, call 218-855-8199.